In Omaha, what TV/Radio station will cover the College World Series? 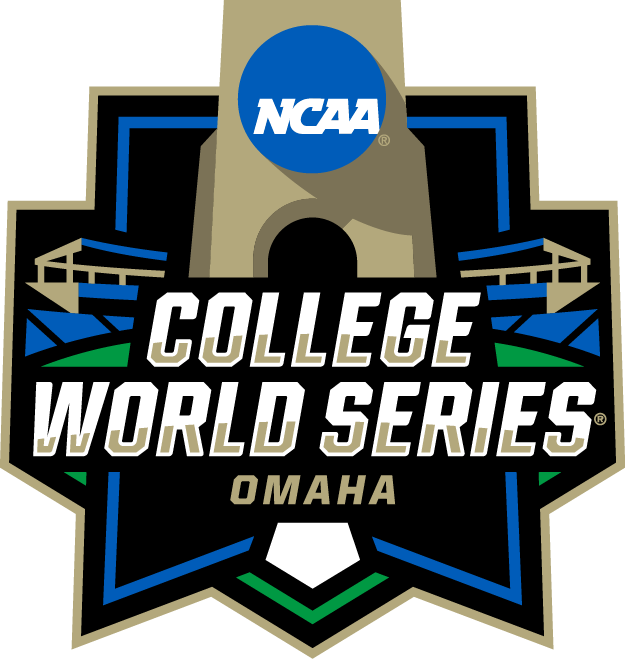 All College World Series games will be broadcast live on ESPN, ESPN2 or ESPNU. For an exact list please visit the CWS Broadcast page here. All College World Series games will be broadcast by Westwood One locally on 1620 The Zone. While every situation is different based on time of day and which game, the following are standard procedures when inclement weather disrupts a game or games. • For up-to-date information when game schedules are impacted due to inclement weather follow #CollegeWorldSeries or visit the CWS News page on NCAA.com/CWS. • No game will be skipped. Meaning, each game will continue in the order it is scheduled to play. If weather changes the date, the rescheduled game will still precede any future games. • Tickets are good for the game only. If game date is moved due to weather, the ticket for that game must be used. • If a game is started then delayed or postponed to a new time/day, the ticket will be marked and/or scanned for use during the new start time. Please hold on to that ticket. • Because all parking passes are by day, if a game is moved to a new day, they also will be accepted. If a lot becomes full due to the change in date, an alternate lot will be made available upon your arrival at that gate. What times do gates open for games? The gates open two hours prior to the first game of the day. If there are two games, the second game will open approximately one hour prior. All sections of the stadium are cleared between games so the times will vary. When (how) are the if-necessary games determined? Saturday If Necessary (Bracket 1/Bracket 2): The second Saturday of the College World Series will be utilized if, depending on what side of the bracket, there are two teams with one loss. There will either be zero, one or two games played. There will be no games if one team from each bracket has no losses at the end of Friday's competition (games 11 and 12). If all four remaining teams have one loss, there will be two games. If only one side of the bracket has two one loss teams, then there will be one game played. Fans should be sure to use the correct Bracket 1 or Bracket 2 ticket depending on the teams/bracket determination. Finals Game 3: The third game of the best-of-three championship series will be played if both teams win one of the first two games. When will the schedule be announced for the teams that make the CWS? College baseball's Super Regional round is June 8-11. This determines the eight teams who qualify for CWS. Once the eight teams have been decided, the NCAA determines the day each bracket will play. The schedule is typically announced on NCAA.com/CWS on Monday night, June 11 or early Tuesday, June 12. Can I reenter the TD Ameritrade Park Omaha if I leave? Re-entry is allowed during the College World Series for reserved and general admission seat tickets. Re-entry for reserved tickets is allowed through any gate. Re-entry for general admission tickets is through Gates 3 and 4, but is not guaranteed as once a fan leaves, they must return to the end of the GA line.